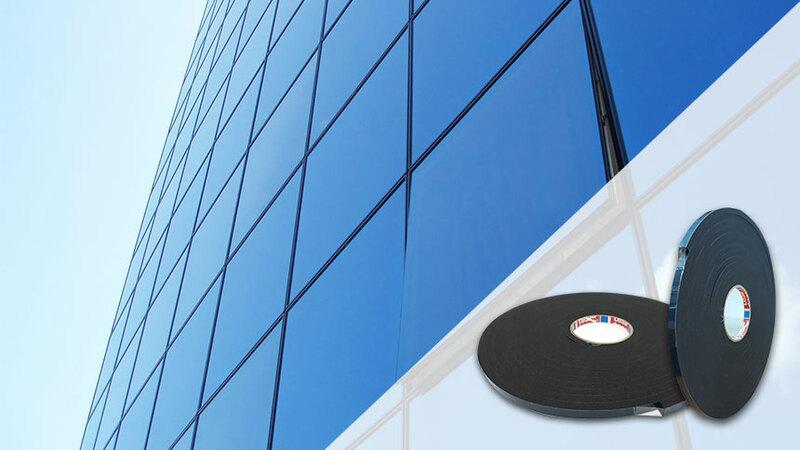 tesa Adhesion Promoter 60151 for glass substrate is used to specifically improve the bonding strength and moisture resistance of tesa ACXplus tapes on glass. 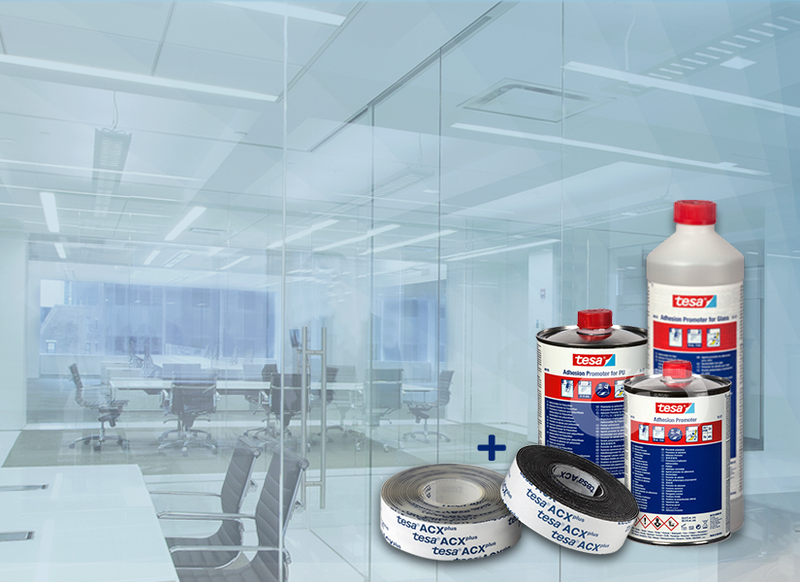 tesa 60151 is not recommended for lacquered or foil-coated glass. 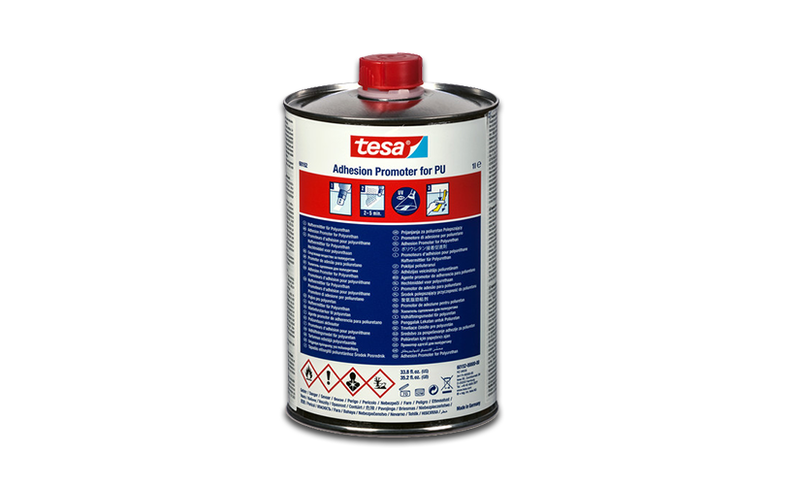 Tesa Adhesion Promoter 60152 is highly recommended for tesa ACXplus when applying on PU and PVC substrates. 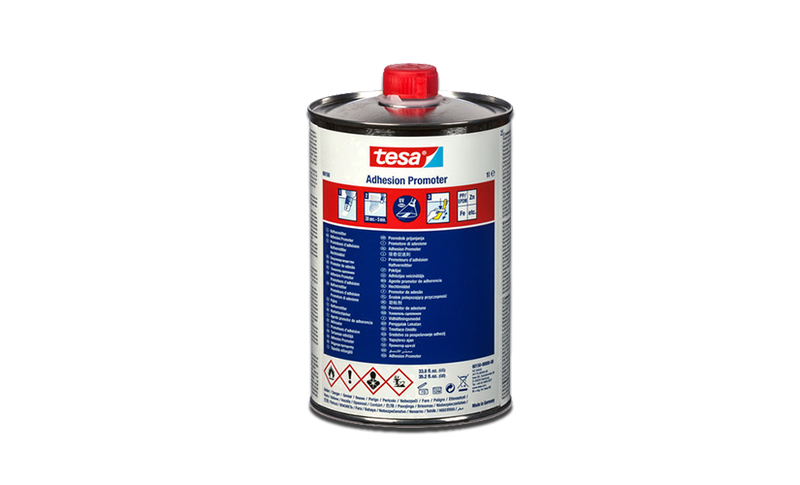 tesa 60153, much the same tesa 60151 and 60152, is recommended to use in combination with tesa ACXplus, but for PP/ EPDM substrates. 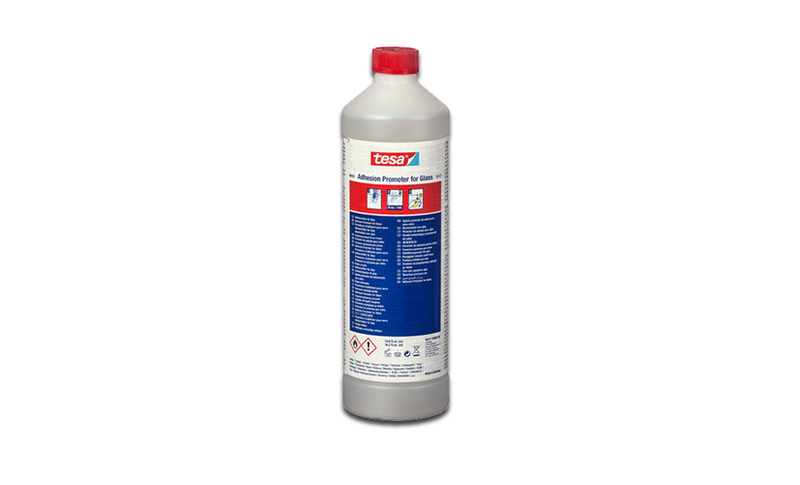 tesa Adhesion Promoter 60153 also works well for ribbed surfaces, which are often found on components/ parts within the automotive industry. 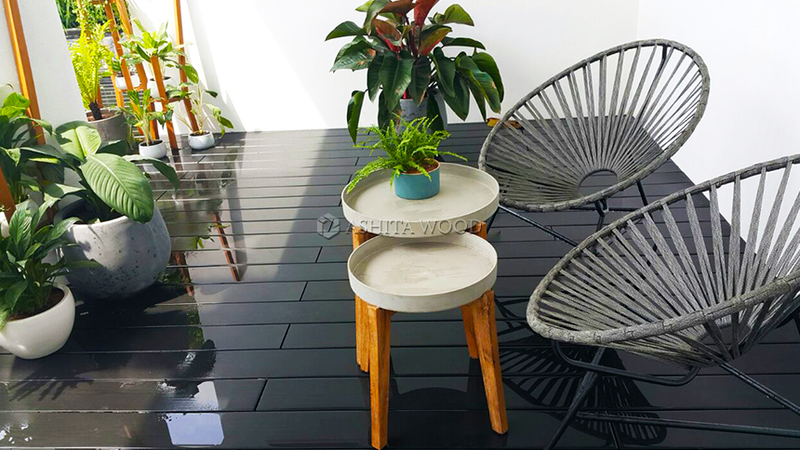 The presence of luxury black Ashita Wood decking boards, together with the elegance of furniture sets, on one hand, has created a modern and dynamic outdoor space of European style. 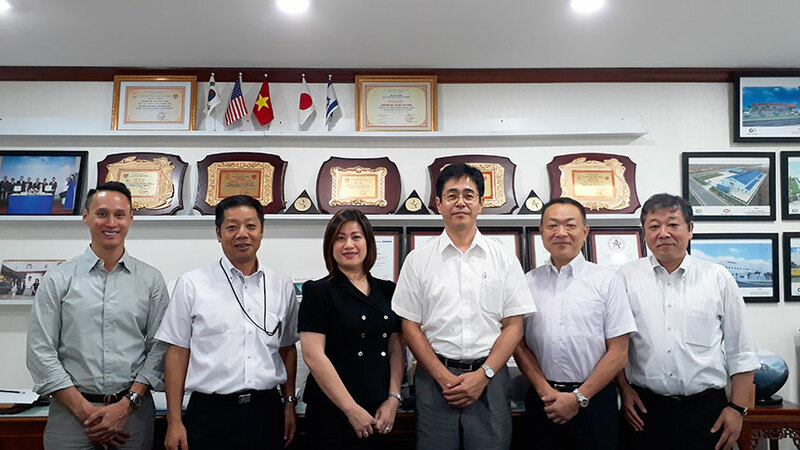 On the other hand, it still has a sense of Asian culture.